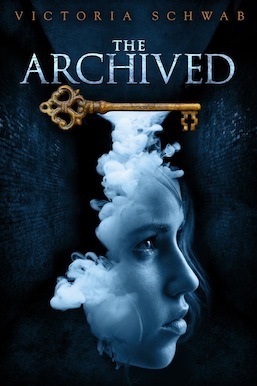 Summary: Welcome to the Archive, a library for the dead. Spending your afterlife in a library sounds like a pretty sweet deal, right? Endless books and comfy chairs! Caveat – it’s spent as a History, an exact physical replica of every person who’s lived. Histories contain the memories of each life and are usually in a deep sleep. Except sometimes the dead wake, and they want more than anything to get back to the world they knew. First, they must get through the Narrows, the shadowy realm between the Archive and the Outer. And that’s where Keepers come in. Keepers stand between the real world and the Histories, and must get them back to Returns before they become violent. Mackenzie Bishop is a Keeper, inheriting the position from her grandfather. After a family tragedy, she moves to a new apartment building with the fractured remains of her family. She quickly discovers her new home is directly connected to the Narrows, which should make her job easier. Except more and more Histories seem to be waking, overwhelming Mac with work. And that’s not the worst part – someone has been altering the Histories, wiping memories from the dead. Mac has to find the culprit before she becomes a History herself. Libraries! Tragedy! Intrigue! Special powers! Snarky guys in eyeliner! This book has it all. Summary: After the stunning revelations in Daughter of Smoke and Bone, Karou has a new purpose in life: doing whatever she can to help the remaining chimaera of Eretz survive to fight another day. Unfortunately, none of her newly re-discovered brethren seem to trust her. Especially not rebellion leader Thiago, who had her executed a lifetime ago. 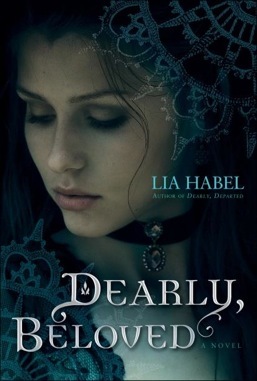 When Thiago’s attacks against the enemy become increasingly pointless and disturbing, Karou begins to question whether what she’s doing is right or only driving her world further and further away from the dream she and Akiva shared years before. Since losing Karou for the second time, Akiva is once again forced to question his own place in the war. He gains fame amongst his brethren as the “Beasts’ Bane,” but nobody but his brother and sister know of his true skill with magic, and that he’s using it to help chimaera civilians escape from the slaughter his father has commanded. Can he continue to fight for his father… or can he do the unthinkable and fight against him? 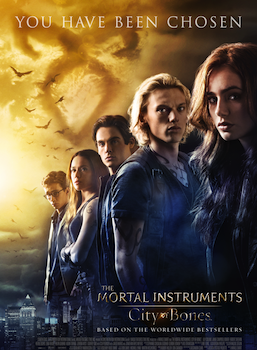 In this thrilling sequel to Daughter of Smoke and Bone, it’s time for everyone to pick a side. But who says the war only has two sides? 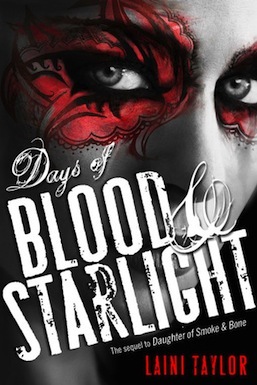 After much anticipation, we finally got our hands on the phenomenal book known as Days of Blood and Starlight. From the gorgeous language to the Monty Python references, to the heartbreaking reality of a war torn world – everything about this book was just epically awesome. Laini Taylor has captured our imaginations and we hope she never lets us go! Guys, we loved this book a lot. Slightly spoiler-y reviews ahead! Summary: Picking up where Dearly, Departed left off, this sequel deals with growing anti-zombie sentiments and the after effects of the attack on the Elysian Fields. Nora is having problems dealing with her newly resurrected father, her enemy Vespertine Mink is busy making alliances and Nora’s zombie boyfriend Bram is spending his time heading a zombie task force and being the most attractive member of the undead possible. Subterfuge, opposing factions and intermingling plots abound in this steampunk zombie romantic comedy. Who doesn’t love a good zom-rom-com? The second book in the jokingly titled Gone With the Respiration series finds our heroes Bram and Nora in a world full of zombie haters and lovers alike. They are forced to deal with both groups, from the Changed, zombies who are into zombie philanthropy to an upper-class zombie murdering group called the Murder. With fun new characters, a complicated new plot and a fabulous combination of the old and modern this is the end all be all young adult zombie series. We just can’t get enough of it! Summary: Mel’s life was completely normal before Francis showed up. Well, relatively normal. Mel lives in New Whitby, Maine, a city that was founded by vampires. Despite the window regulations (no UV rays, please!) 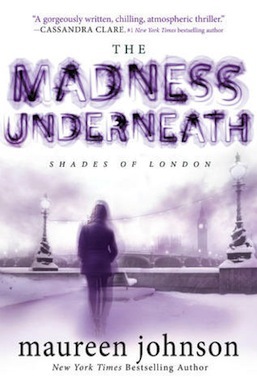 and infrequent visits to the Shade (the vampires’ area of the city), Mel and her human friends steer clear of the undead. But the enrollment of Francis, a gorgeous and overly-chivalrous vamp, into her high school throws Mel’s world off balance. Her bestie Cathy is soon falling for him, making Mel fear she’s losing her closest friend. And if that wasn’t bad enough, Francis’ appearance coincides with strange happenings around the city. Mel plants herself in the middle of the action, fighting to put her life back in place. But as Mel soon finds out, life has a way of fighting our best intentions. As do zombies and vampires. Hey! Don’t stop short at the premise of this novel. You may be thinking, “a vampire in high school? Teenage girls falling in love with said vampire? Never again!” Seriously – abolish all thoughts of Twilight, ye who enter here. Team Human is a fresh take on the vampire craze. It’s got crime-solving shenanigans, vampire jokes, realistic female friendships (gasp! ), and zombies! What more could you want?? Also, would Twilight ever refer to Edward as an “undead love weasel.” Didn’t think so.